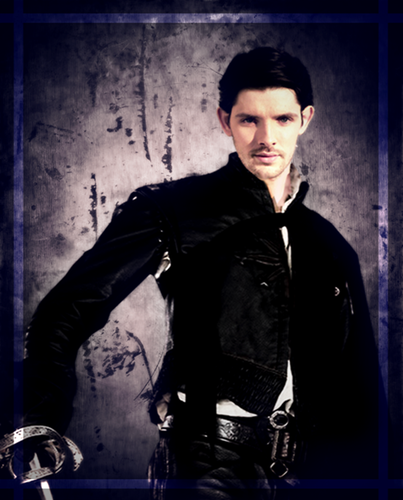 Colin as D'Artagnan. 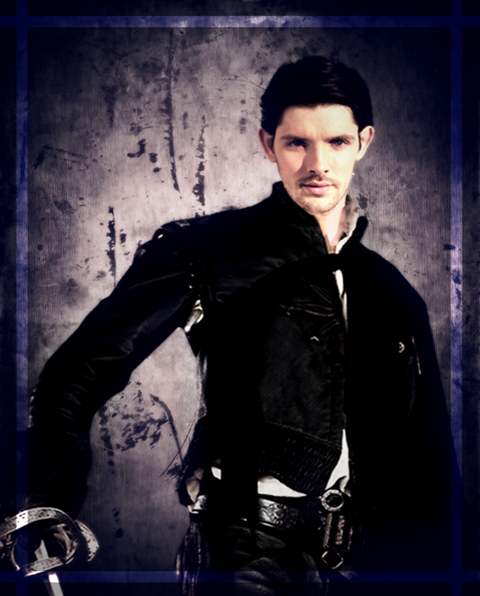 Colin morgan could be sexiest musketeer ever!!!. Wallpaper and background images in the Colin morgan club tagged: colin morgan colin morgan merlin bbc merlin. This Colin morgan photo might contain gut gekleidete person, anzug, hosenanzug, pantsuit, hip boot, thigh boot, oberbekleidung, überkleidung, and overclothes.